Rob & Clive's Speakeasy – Page 2 – A podcast by Rob Wickings and Clive Ashenden. Terms and conditions apply. No refunds. Contains language. Posted on July 30, 2014 Categories Geek Alert, Speakeasy, tellyTags blake's 7, featured, speakeasy, tellyLeave a comment on The Blake-easy! 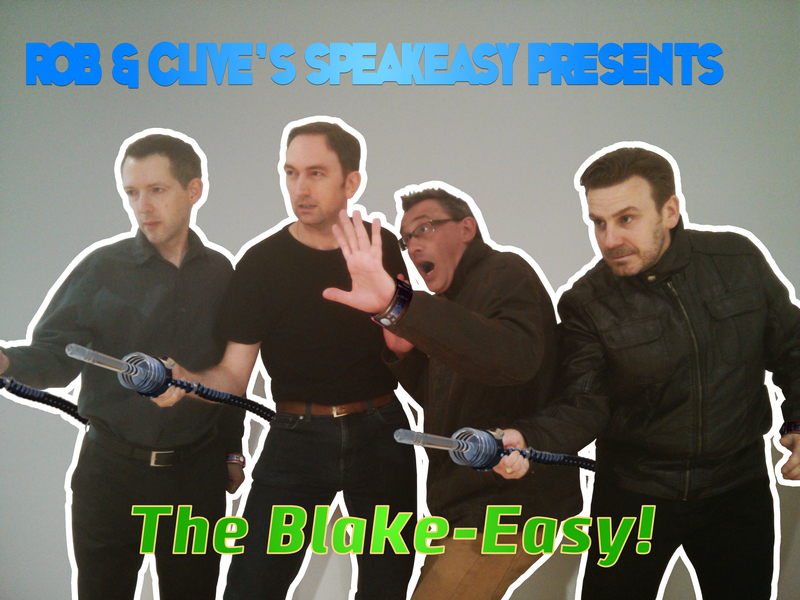 Excuses And Half Truths Presents: Rob & Clive’s Speakeasy! Posted on May 12, 2014 Categories Film, SpeakeasyTags Film, preview, speakeasyLeave a comment on Excuses And Half Truths Presents: Rob & Clive’s Speakeasy! 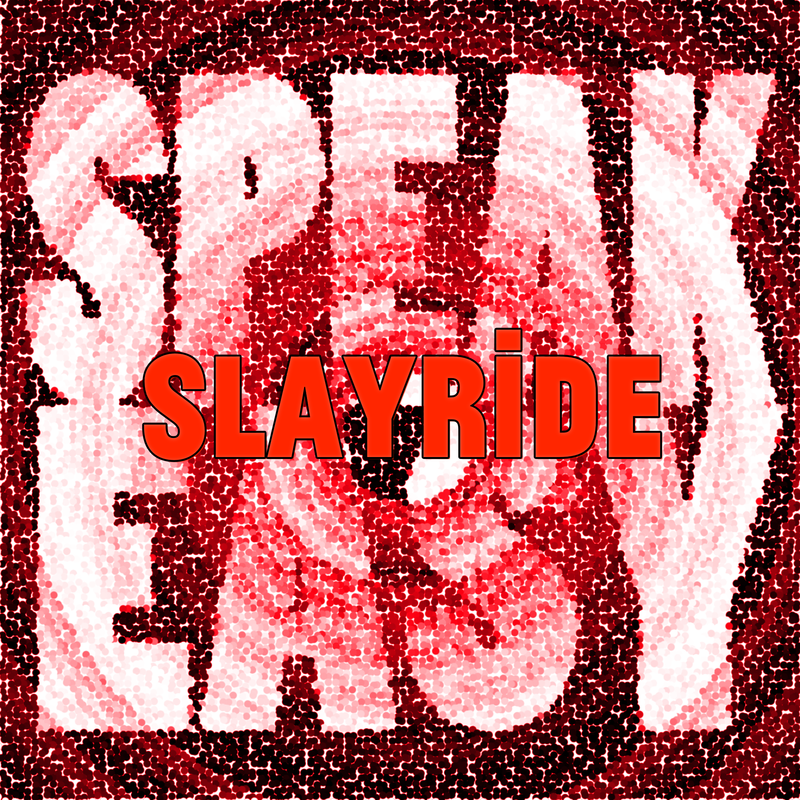 Format AudioPosted on April 19, 2014 Categories music, SpeakeasyTags featured, music, speakeasy, stuart wrightLeave a comment on The April Speakeasy: Concept Album Special! Just the two of us this month, as Clive and Rob talk about writing. We cast an eye over the fast-changing world of self-publishing, look at some short fiction mags and answer that all important question: just what does Nanowrimo stand for? The February Speakeasy: We Love Documentaries! We love documentaries, so it’s only appropriate that we take the most love-drenched time of the year to talk about them. Continue reading The February Speakeasy: We Love Documentaries! 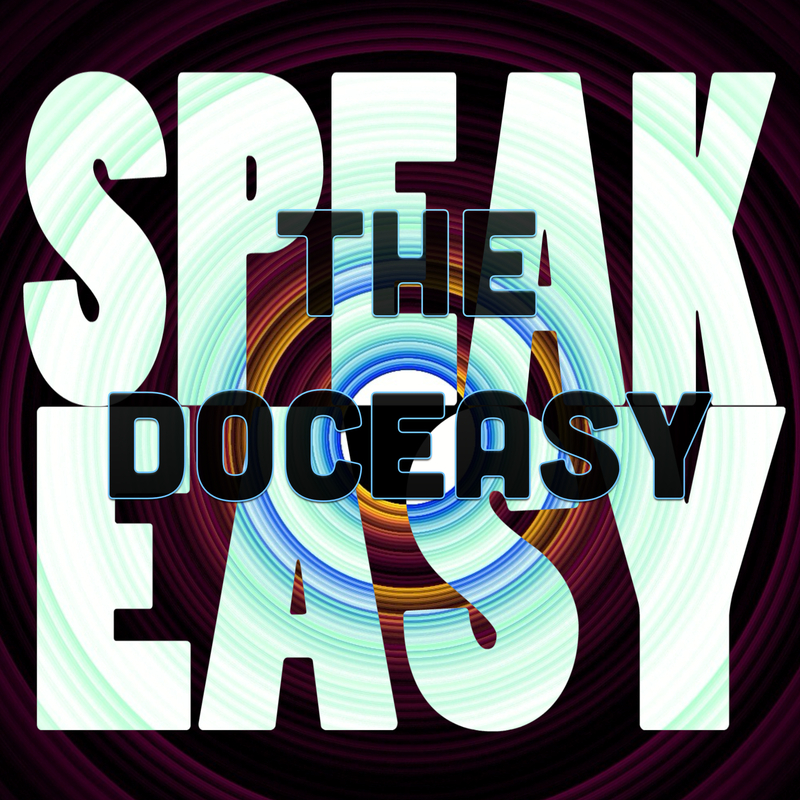 Posted on February 14, 2014 Categories docoBanksy, Film, SpeakeasyTags doco dom, documentary., featured, speakeasyLeave a comment on The February Speakeasy: We Love Documentaries!